Troubleshooting any type of Linux server. 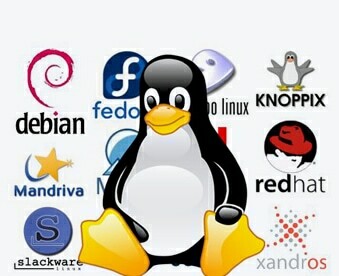 ANGLER providing linux remote server support and would give the solution online. 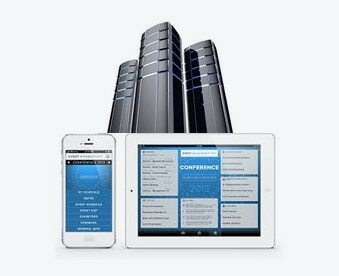 Experienced in ROR application hosting, so that it can be done very fast. Experienced in Amazon EC2 Computing Hosting Services. 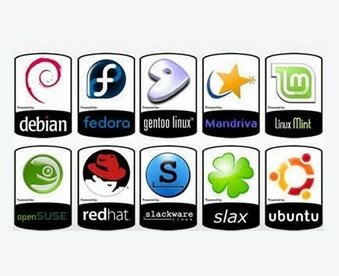 Virtualization would be implementing through Xen open source and knowledge gathering.